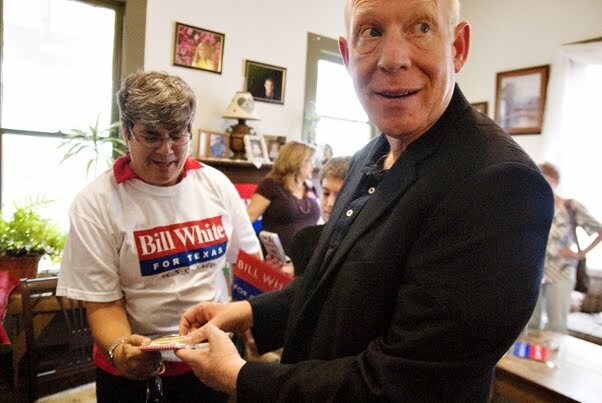 Democratic gubernatorial candidate Bill White signs an autograph for a supporter at the Belle-Jim Hotel in Jasper on Saturday afternoon. Jasper was just one of the stops on White’s tour of East Texas. 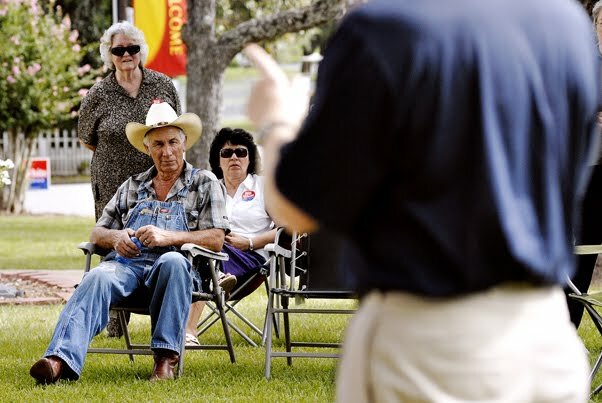 Supporters listen to Bill White give a speech on the front lawn of the Tyler County Courthouse in Woodville, Texas. 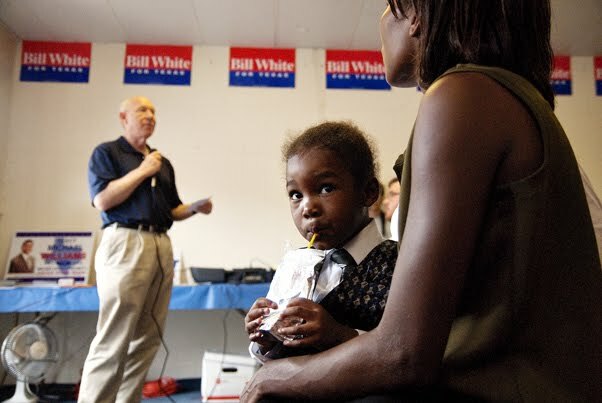 Derrick Thomas, 2, drinks a Capri-Sun juice while his mother listens to Bill White address questions from residents of Huntsville, Texas Saturday morning. 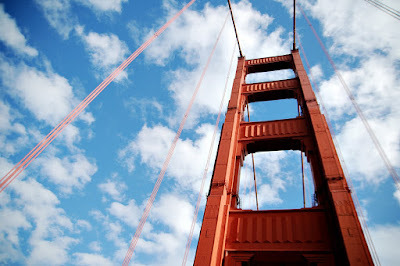 The Golden Gate Bridge, completed in May 1937, connects the City of San Francisco and Marin County. The suspension bridge remains a popular tourist attraction in the Bay Area and its “International Orange” color is iconic to the San Francisco skyline. Editor's Note: This is the fourth in a series of stories and photos bringing the U.S. and the world to UT. 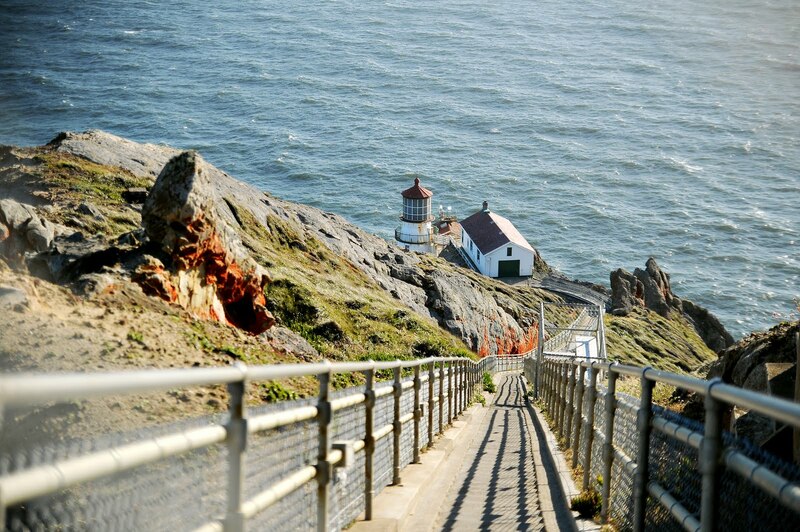 A trip to the northern California coast may be just the right escape from the Texas heat this summer. 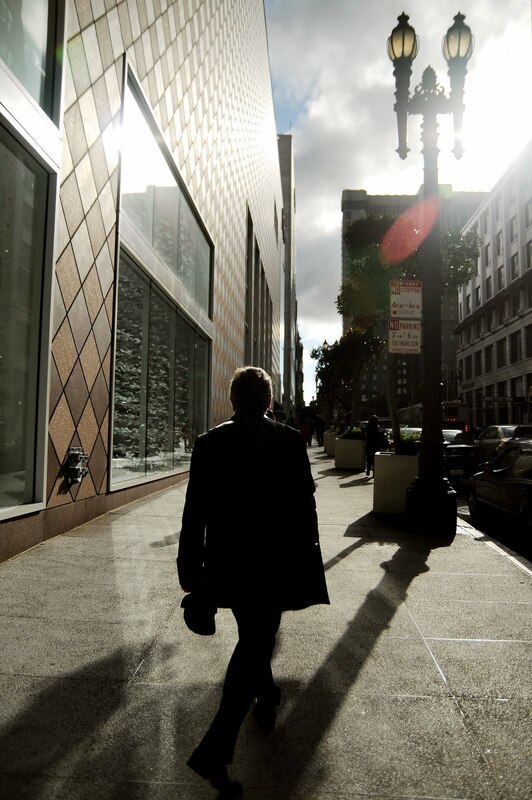 Urban life surrounds San Francisco and the Bay Area. Spanning across just 46.7 square miles, the “City by the Bay” is home to more than 800,000 people. The Golden Gate Bridge, Frisco’s rolling hills, Chinatown, and its Victorian architecture make San Francisco a year-round international tourist destination. 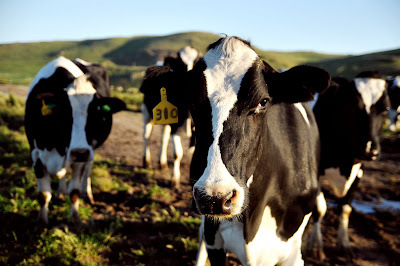 With its winding roads and spanning coastline, Point Reyes National Seashore, 30 miles north of San Francisco, is a breath of fresh air in contrast with the hustle of city life. The historic Point Reyes Lighthouse, located on the tip of Point Reyes National Seashore, warned mariners of danger in foggy weather until it retired in 1975. Cows from one of the dairy farms gather in the pasture along Sir Francis Drake Boulevard in Point Reyes National Seashore. 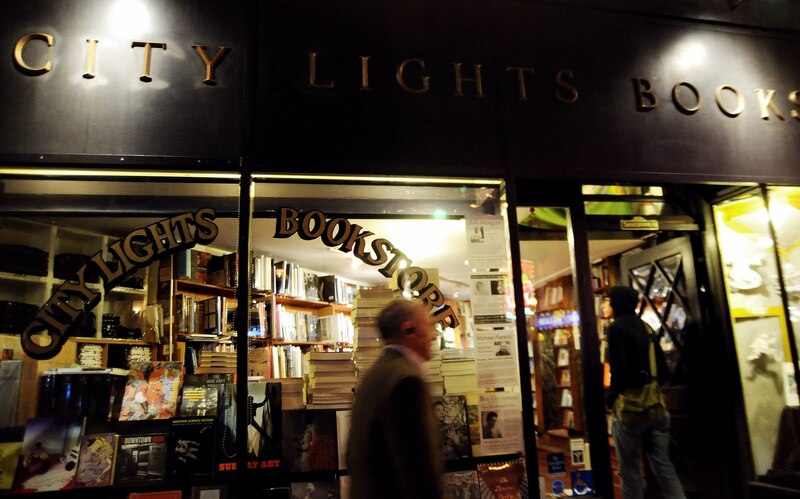 The City Lights Bookstore, founded in 1953, is an independent bookstore located on Columbus Ave. in Little Italy. It is known as an underground literary meeting place and published American poet Allen Ginsberg’s “Howl and Other Poems. A business man walks past the Goorin Brothers Hat Shop down Geary Street towards Union Square. Known as the heart of the city, Union Square is the central shopping, hotel, and theatre district in San Francisco. 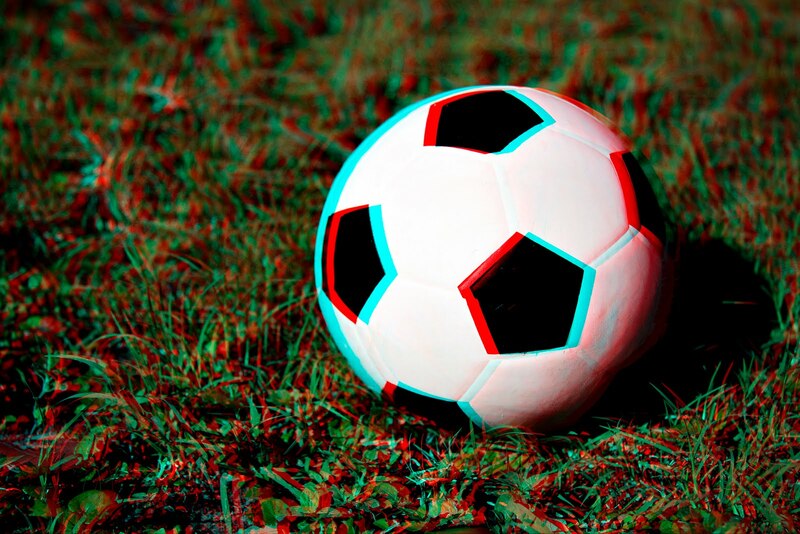 *To view the image, put on some 3D shades. 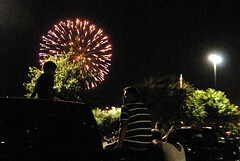 Fransisco Olivas and his son Javier, 5, sit on top of his truck in the parking lot of Embassy Suites Hotel on East Riverside Drive to get a better view of the fireworks Sunday night.